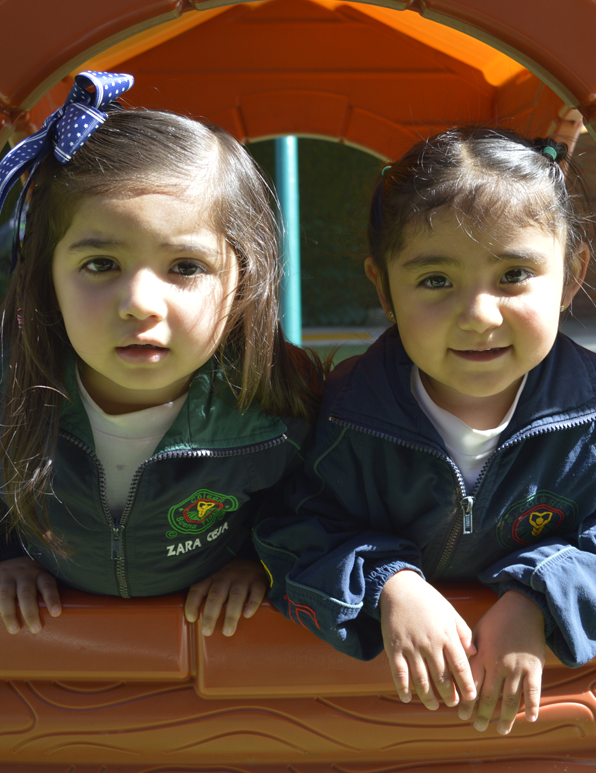 At Colegio Buena Tierra we know that early experiences ARE THE FOUNDATIONS FOR LEARNING IN THE FUTURE. We push ourselves to achieve a positive and productive home to school transition. We do this by encouraging the development of the kind of relationships with adults and classmates which make children feel safe and confident. 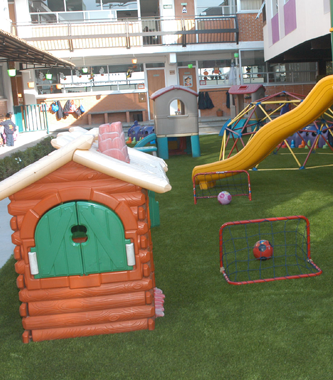 We have prepared an environment which allows children to explore, discover and experiment with all of their abilities. 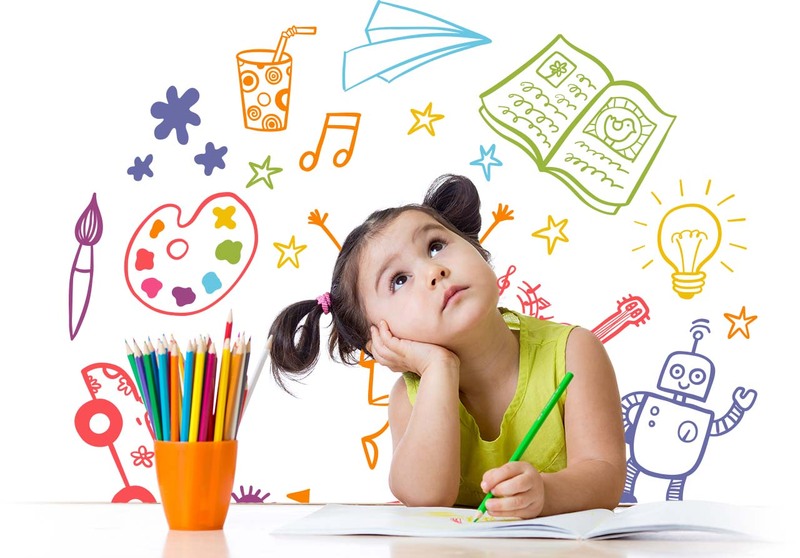 We ensure the creation of a stimulating environment with significant experiences, so that the children will build their own knowledge, becoming active inquirers and life-long learners. We promote reading at home with our “travelling library”. 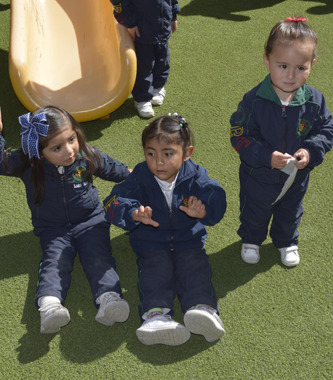 We have playground equipment that develops physical abilities. We organize activities which support socialization: Daddy Gym, Mommy Gym, Christmas Festival, Children’s Day, open music class, Father’s Day. The child should be walking.